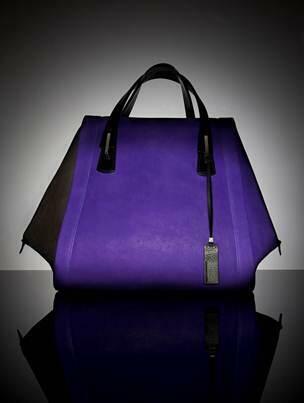 Free Kerastase Couture Styling products Plus the chance to win a luxury bag. Thread: Free Kerastase Couture Styling products Plus the chance to win a luxury bag. Simply Tweet or Instagram a picture of your personal iconic hairstyles using #KerastaseStyling with the comment "Make me an Icon" and you could win a fabulous Pauric Sweeney tote bag filled with the new Kerastase Styling Couture products. 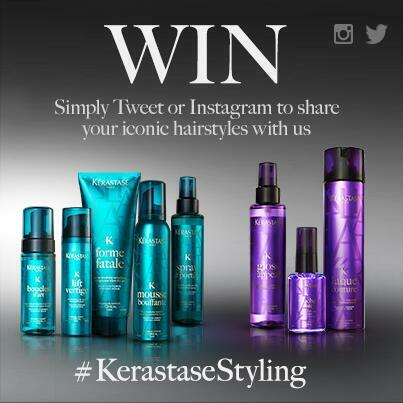 Plus they are also giving away X3 luxury Kerastase Styling mini’s to give away every day! Last edited by elle89; 25th June 2013 at 11:15 AM.